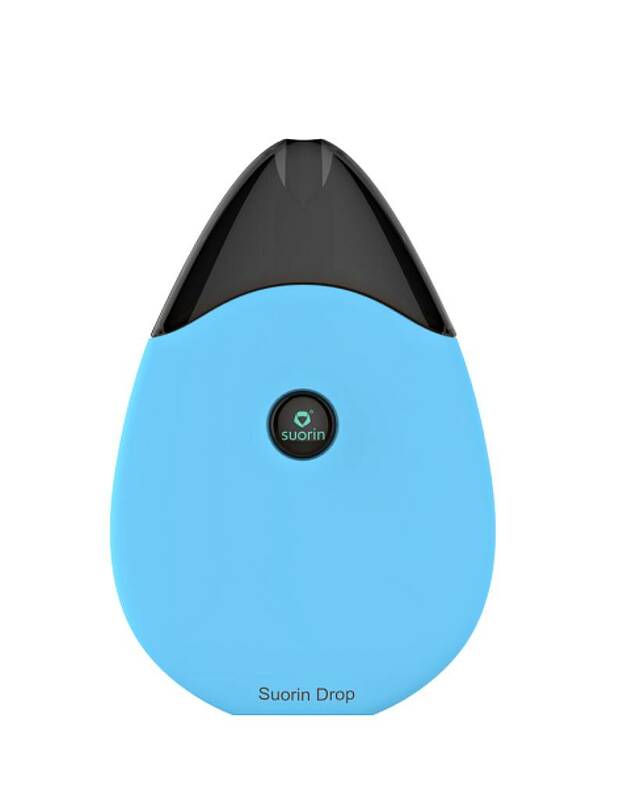 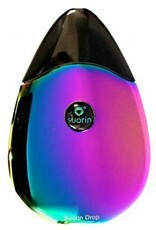 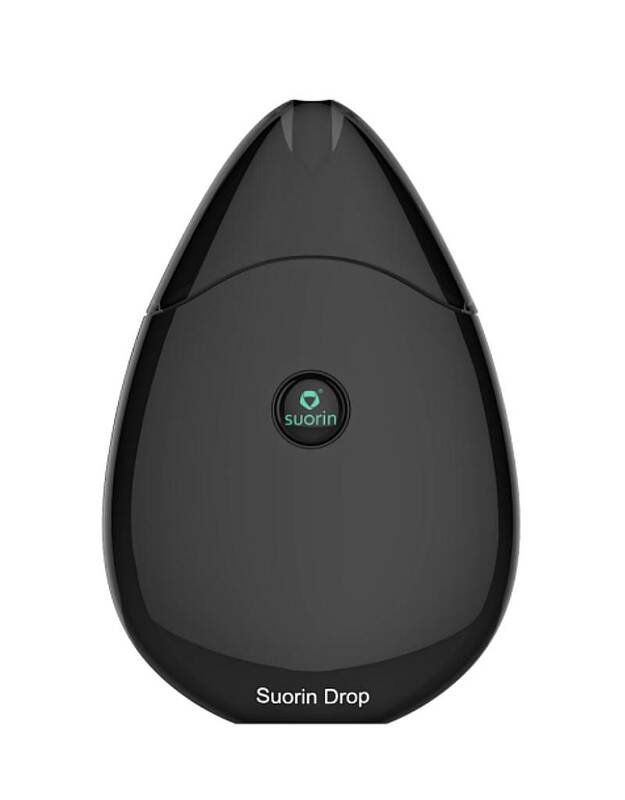 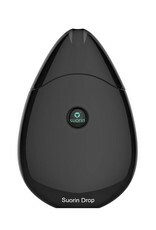 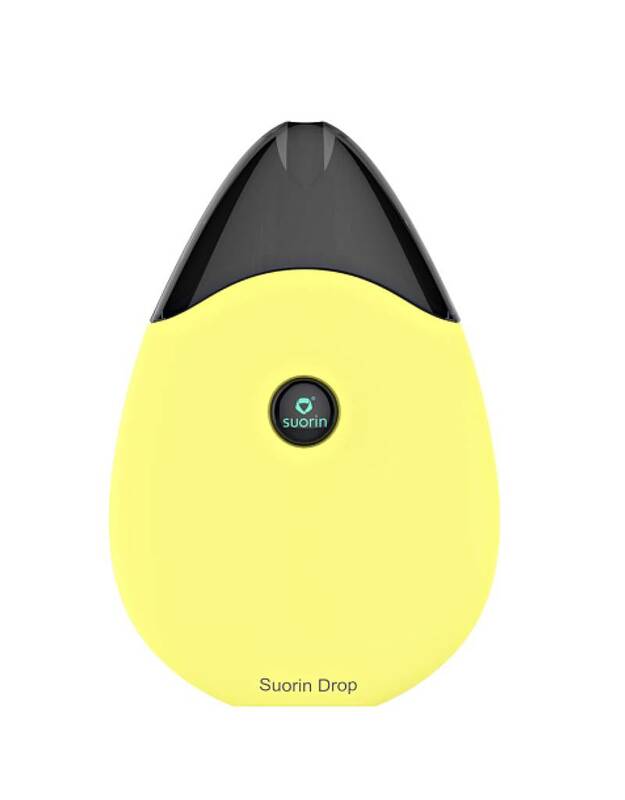 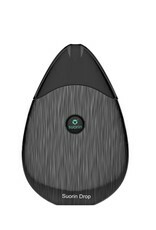 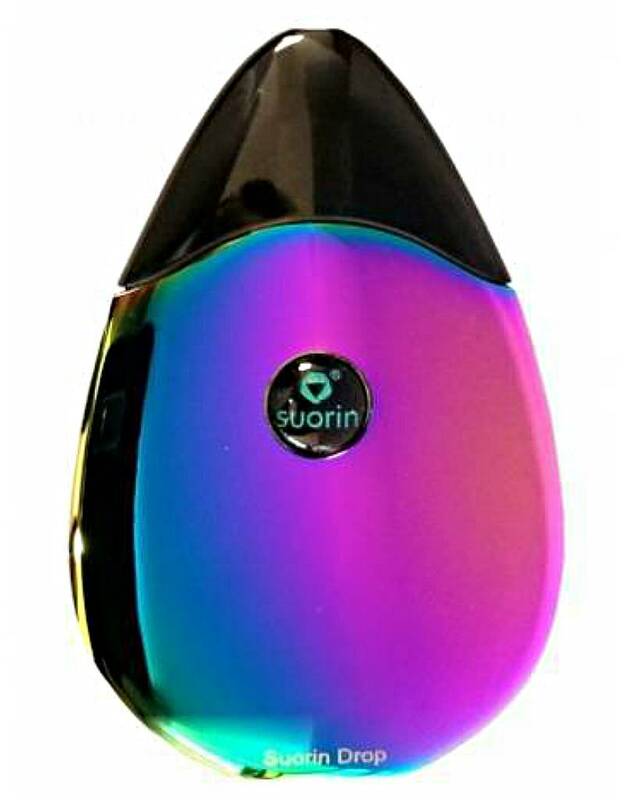 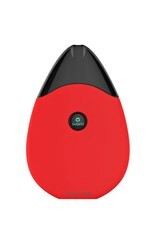 Suorin Drop Kit - is a revolution in ultra-portable vape mods. 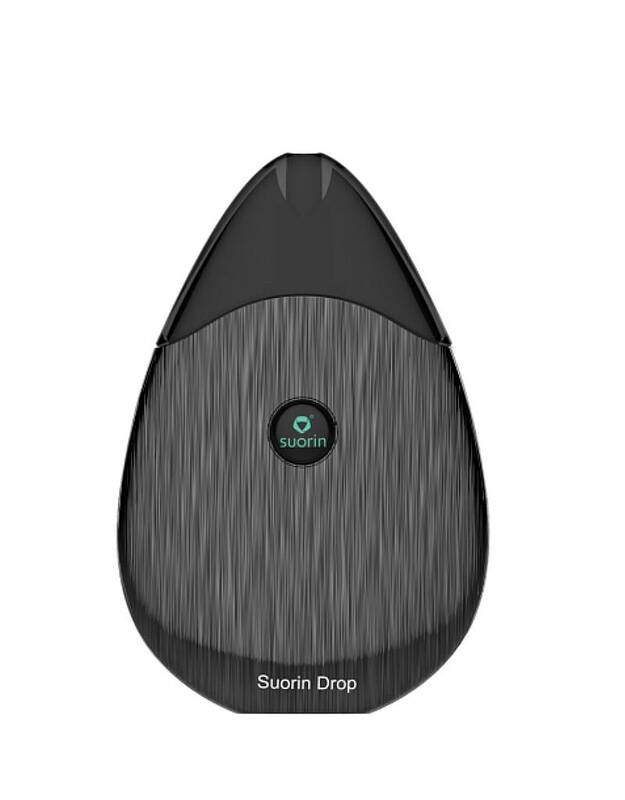 Designed like a teardrop, you won't find anything quite like it in the vape scene. 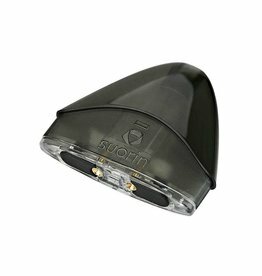 If you want a sleek, stealthy vape mod that fits into your pocket and into the palm of your hand, you found it. 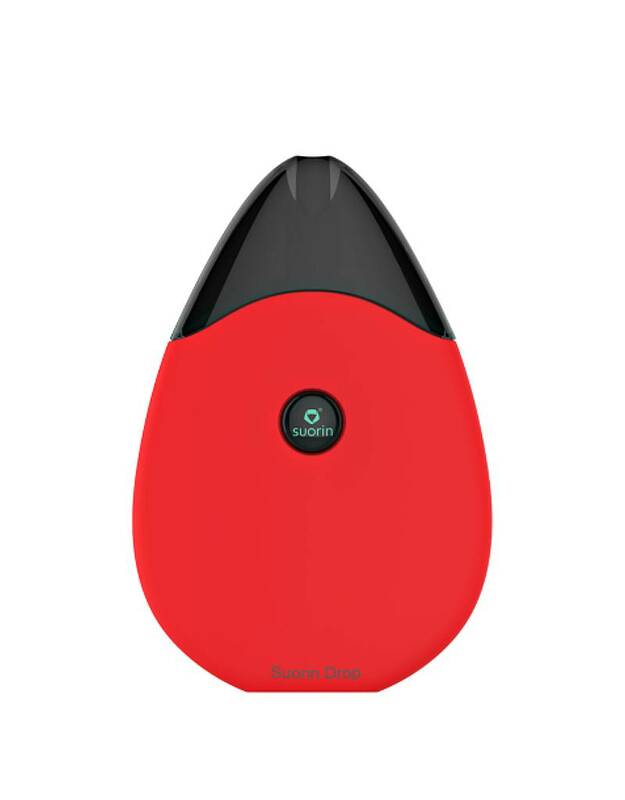 Not only are the aesthetics on point, but the minimalist design lends itself to simplicity by an intelligent temp sensor tucked inside the tiny device and an on/off button to minimize accidental firing.